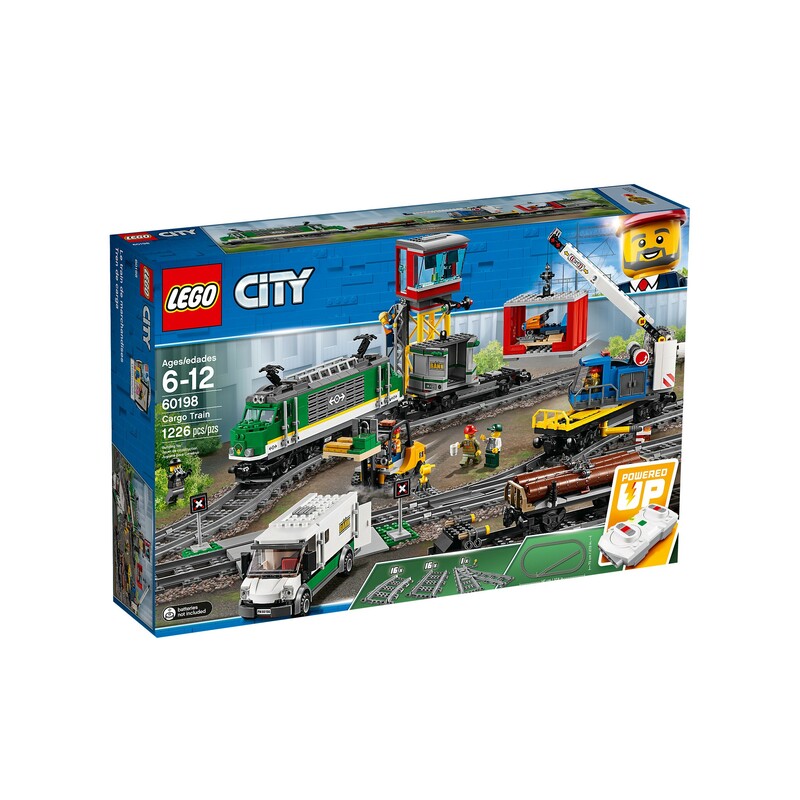 Haul goods through LEGO City on the Cargo Train! 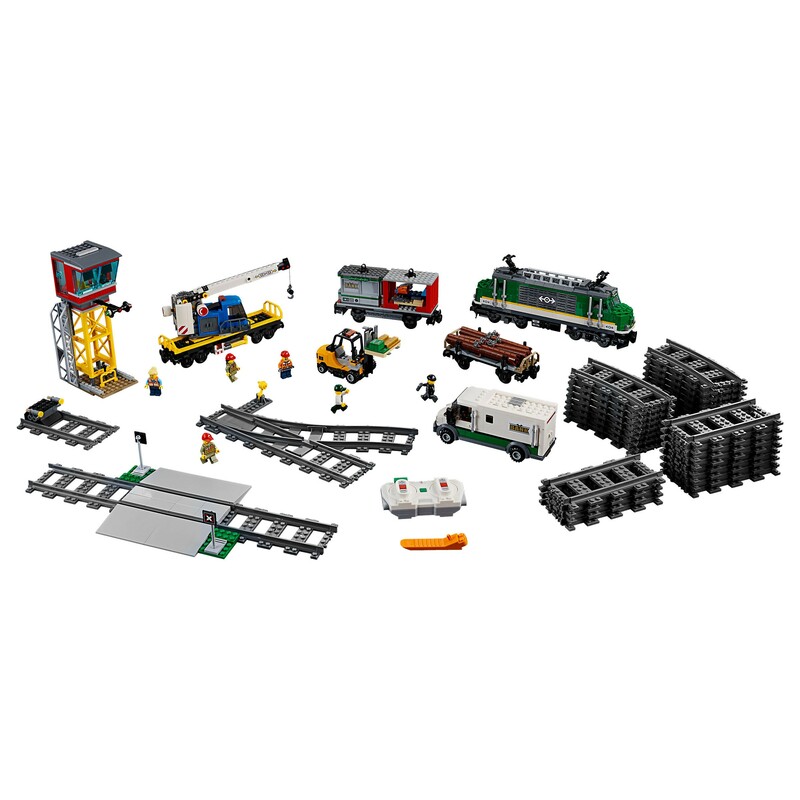 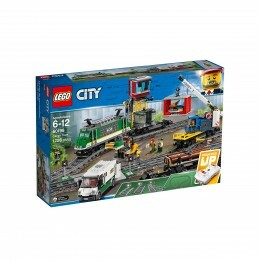 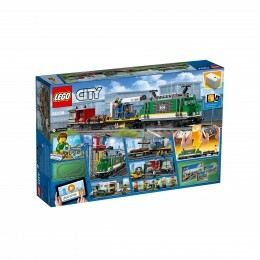 Load up the powerful LEGO City 60198 Cargo Train and deliver the goods on time! 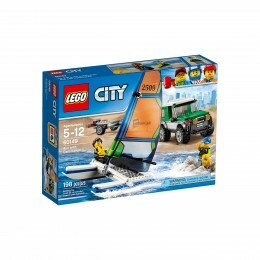 This cool LEGO City set features a motorized engine with 10-speed Bluetooth remote control, accessible driver’s cabin, a crane wagon with rotating and extendable boom arm, container wagon with 2 containers, and a log wagon, plus an armored truck with opening doors, and a forklift with opening roll cage and lifting forks. 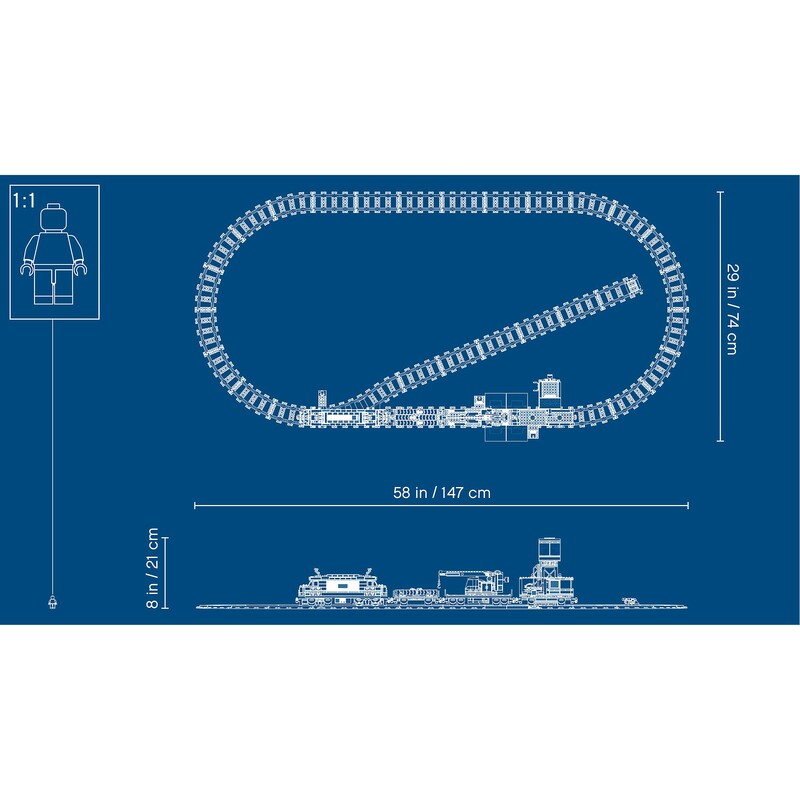 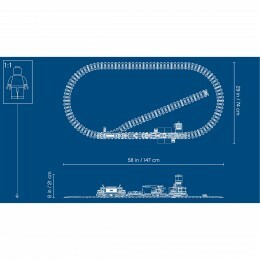 This cool LEGO train set also includes a full circular track with 16 curved rails, 16 straight rails and a railroad switch with lever, plus a control center with ladder and 2 buildable pallets with money bills, gold bar elements, a snow scooter and 6 LEGO minifigures. 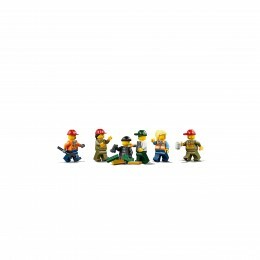 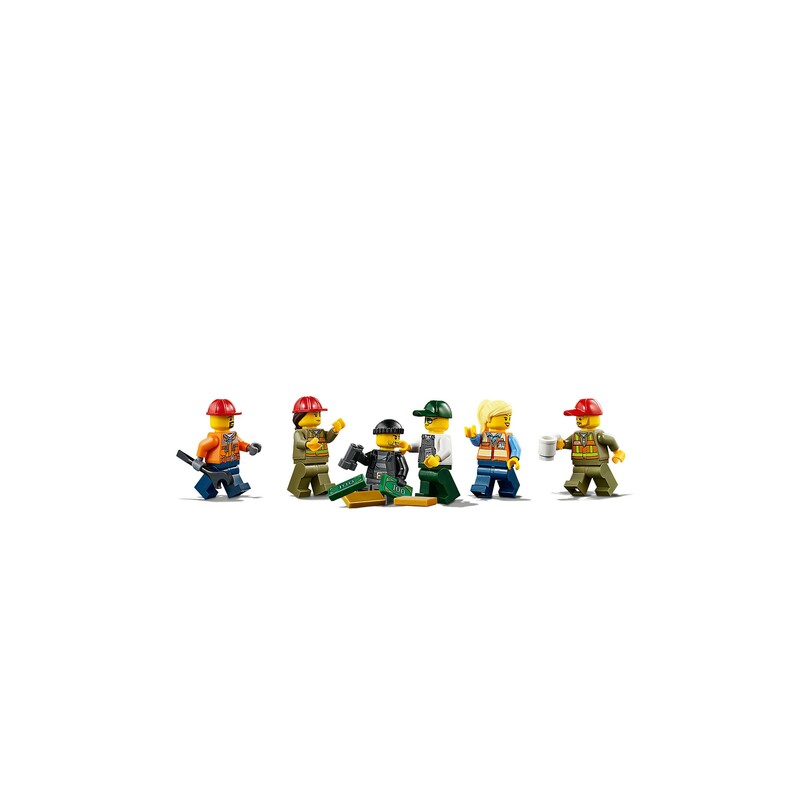 Includes 6 LEGO minifigures: 4 train workers, a security officer and a crook. 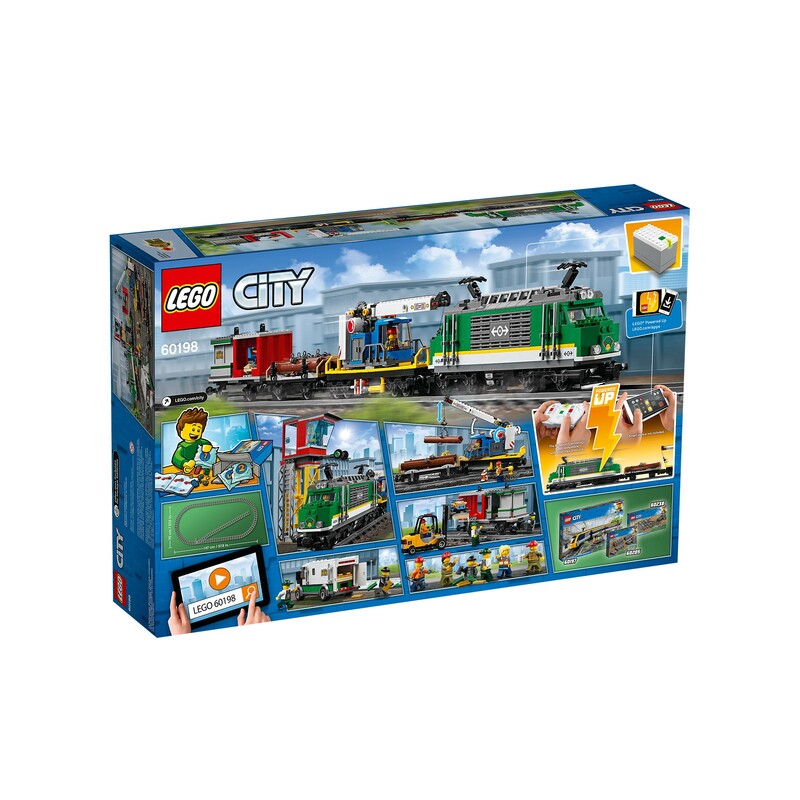 The included Bluetooth remote is not compatible with older infrared remote-controlled LEGO train sets. 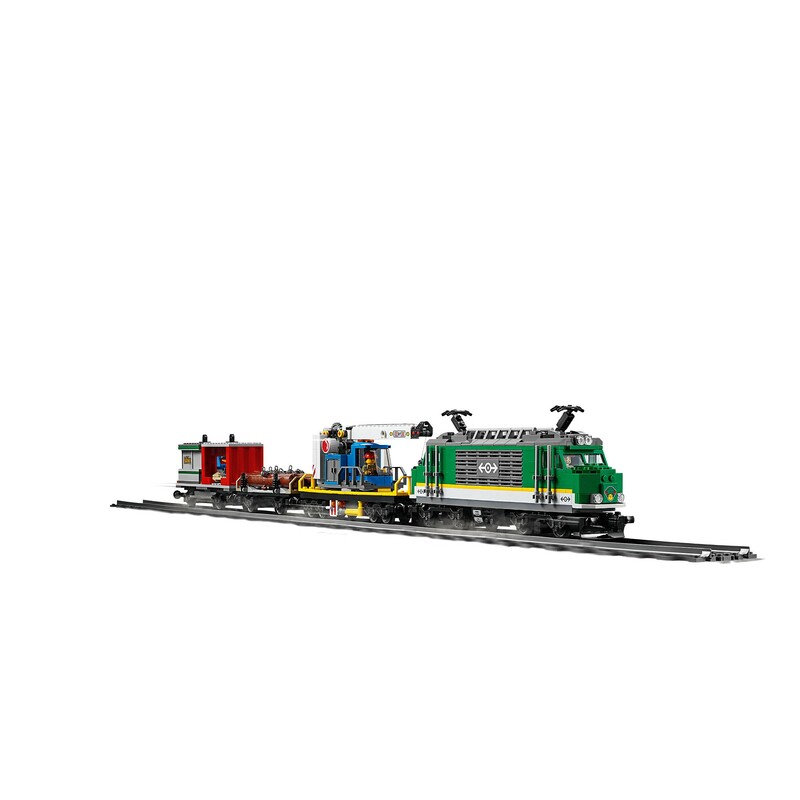 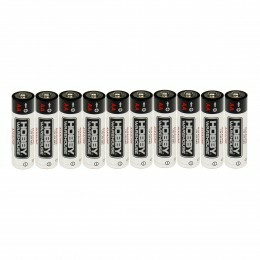 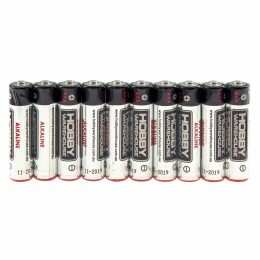 Cargo Train in total measures over 4" (11cm) high, 32" (82cm) long and 2" (6cm) wide. 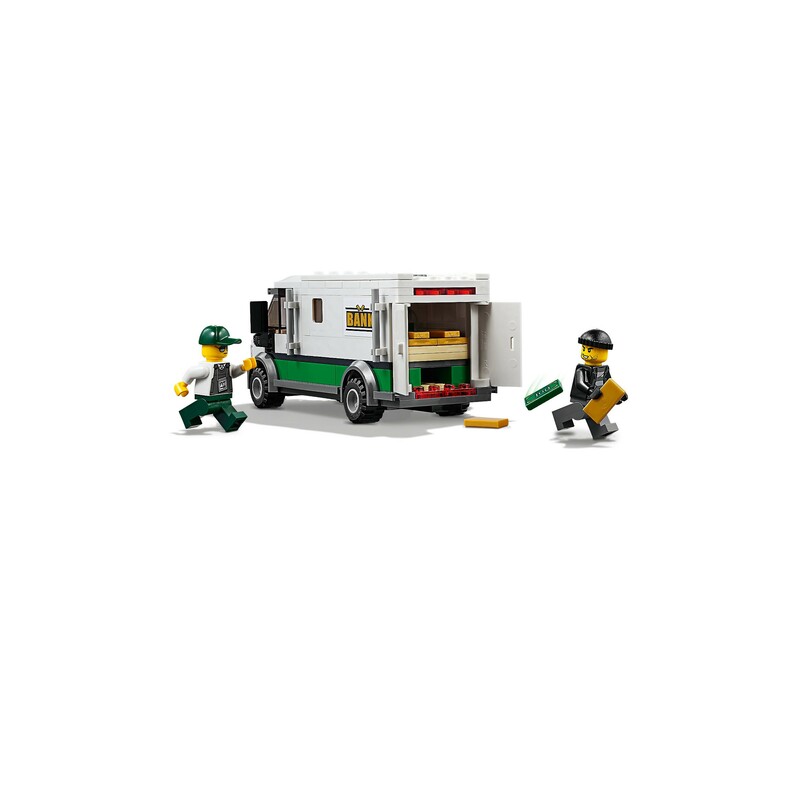 Engine measures over 4" (11cm) high, 10" (27cm) long and 2" (6cm) wide. Log wagon measures over 1" (5cm) high, 5" (15cm) long and 2" (6cm) wide. Crane wagon measures over 4" (10cm) high, 8" (22cm) long and 1" (5cm) wide. Container wagon measures over 3" (9cm) high, 7" (18cm) long and 1" (5cm) wide. 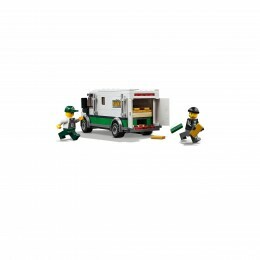 Armored truck measure over 2" (6cm) high, 6" (15cm) long and 2" (6cm) wide. 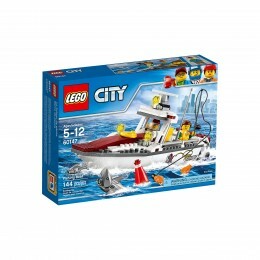 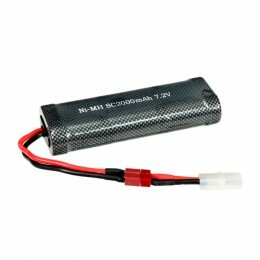 Control center measures over 8" (21cm) high, 3" (8cm) wide and 4" (12cm) deep. 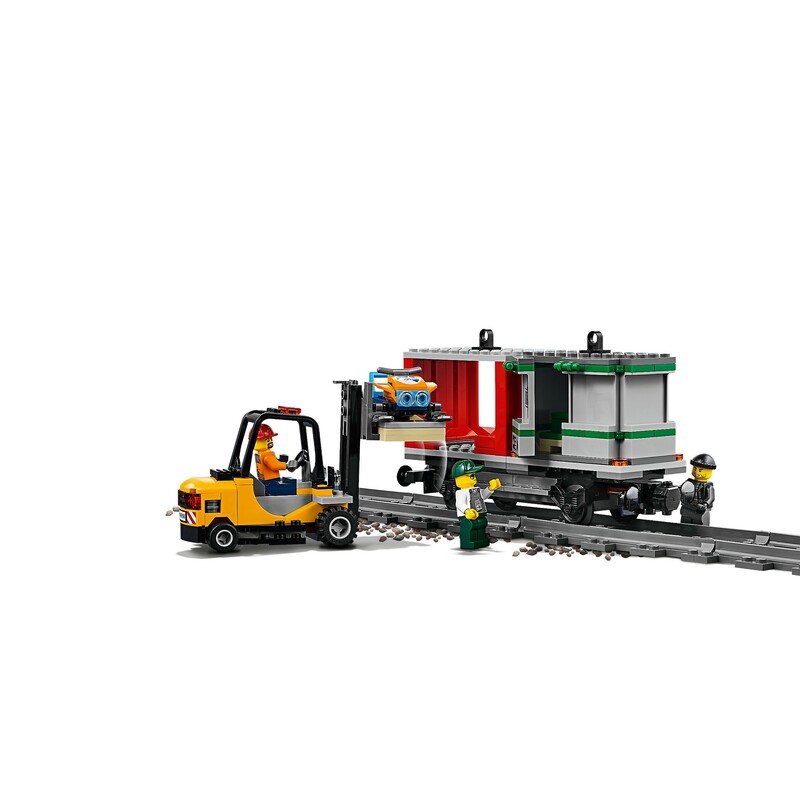 Forklift measures over 2" (7cm) high, 2" (5cm) wide and 4" (12cm) deep.